What’s wrong with my river? 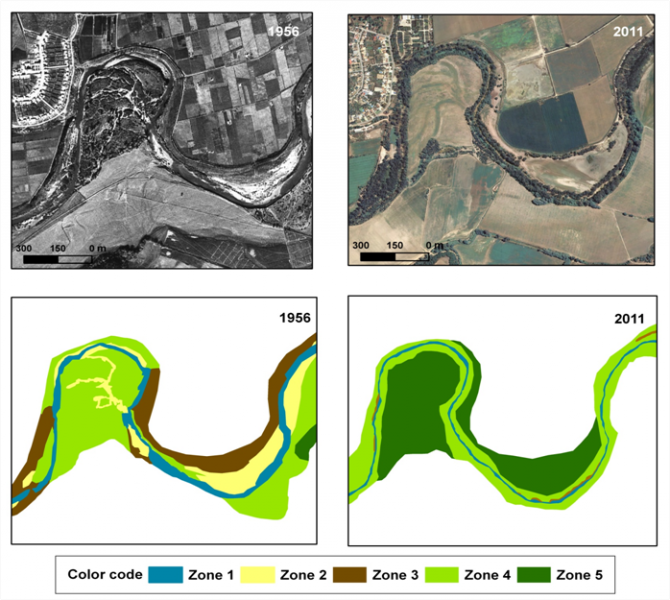 The recently produced deliverable D3.4 of REFORM, a Guidance to detect impact of HyMo degradation on riparian ecosystems, addresses such possible complications and includes guidance on how to identify impacts of hydromorphological degradation on riparian ecosystems. In addition, many of the findings gathered in the document are directly relevant to assessing in-stream conditions. The deliverable is written with end-users in mind and includes a generic 5 step approach to understanding impact. The deliverable includes lessons learned from several good case study examples which illustrated and inspired the 5 step approach.